Prominent & Leading Manufacturer from Anand, we offer water jet cutting service, cutting machine job work and glass cutting service. 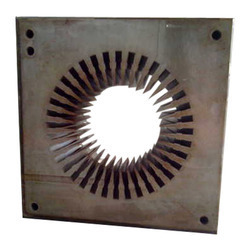 We offer our clients cost-effective & high-quality Water Jet Cutting Service in remarkably thick material, available in various levels of farrou- non farrous plate. 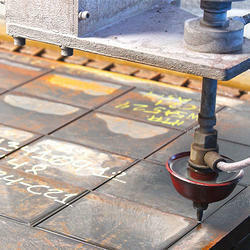 These machines ensure no metallurgical damages and can cut any brittle, per-hardened and difficult materials. Our rich industry experience has given us an edge over our competitors for offering a high-quality range of Cutting Machine Job Work to our most reliable clients. With the help of latest cutting machinery and advanced facilities, our engineers and technicians provide cutting solutions for a wide range of metal sheets and plates in various dimensions. 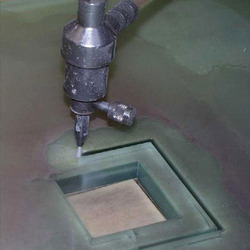 We are dealing in a qualitative range of Glass Cutting Service. As its name implies, these services are used in the glass cutting industry and are highly appreciated by our clients.Our professionals use this latest method that allows for contours and shapes that cannot be achieved with other cutting methods.